Base area location, across the street from the West Wall Lift. 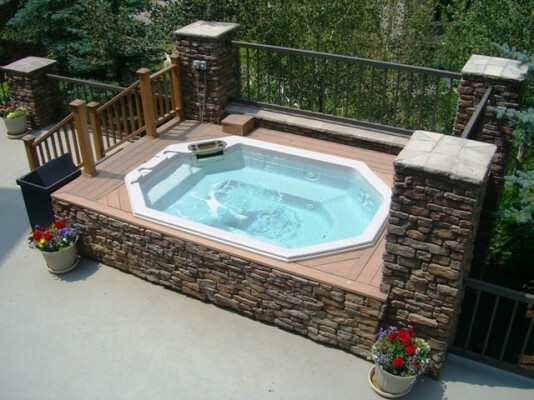 Outdoor hot tub & great mountain views. 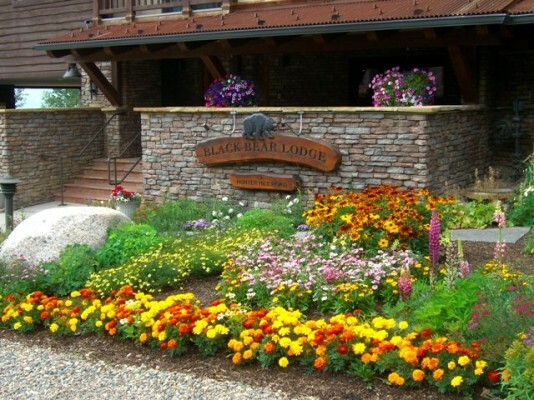 Black Bear Lodge is a condominium resort located a short walking distance from the West Wall lift at the base of Crested Butte Mountain. 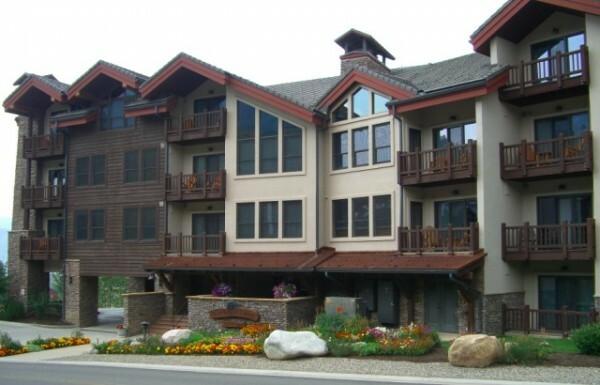 Each two, three or four bedroom condominium is decorated in the popular rustic mountain luxury style with lots of slate, granite and exposed lodge pole beams. The kitchen and baths feature upscale fixtures and appliances and each master bathroom has jacuzzi jets in the bath tub. 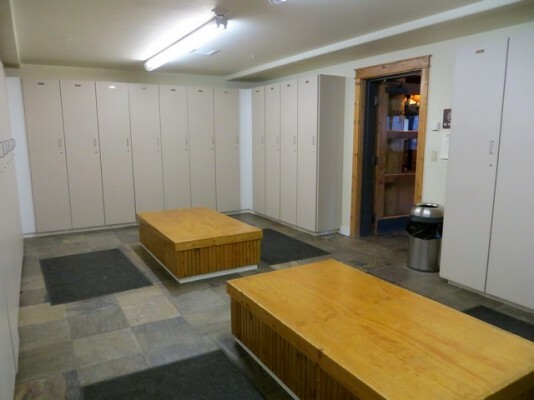 Building amenities include an outdoor hot tub with down-valley views, ski storage lockers, elevator, wi-fi, underground parking garage and heated sidewalks, so there is no ice in the winter. Summer visitors will appreciate the close access to trails and other activities. 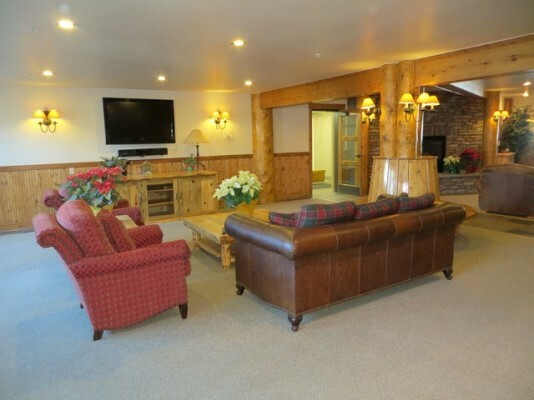 *Upscale kitchens, slate and granite appointments throughout *Wi-Fi available *Living rooms feature massive stone fireplaces and DVD home theatre systems *Exposed lodge pole beams, high and/or vaulted ceilings. 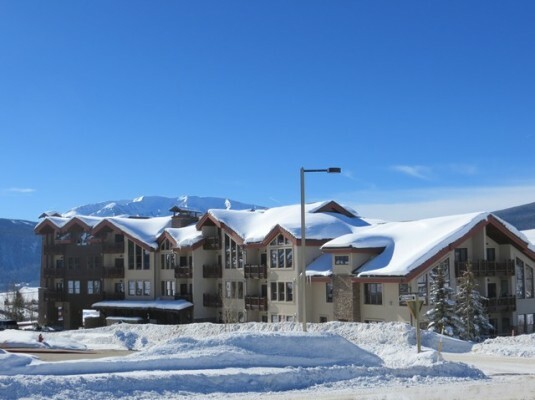 Decorated in the popular rustic-luxury style *Baths feature top of the line fixtures and whirlpool tubs *Large outdoor hot tub (shared) with beautiful valley view *Elevator service and ground floor ski lockers *Available in 3 and 4 bedroom floor plans. Some units sleep up to 10! *Quality rated! Gold Plus! available. *Black Bear Lodge is a non-smoking building.